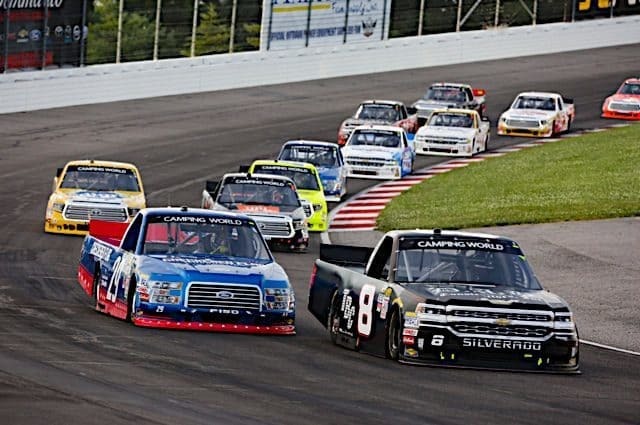 The NASCAR Camping World Truck Series heads to Gateway Motorsports Park this weekend for the second standalone event for the series in three weeks. Thirty-four trucks are entered this week, which means two trucks will not make the race on Saturday night. barring any entry list changes. Tyler Young is currently listed as being back behind the wheel of the No. 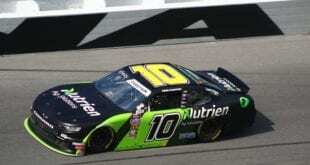 20 for Young’s Motorsports after Tanner Thorson drove the truck at Iowa Speedway. 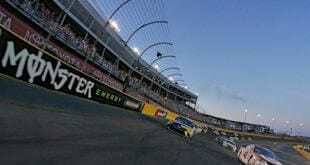 Young’s last outing came at Texas Motor Speedway, where he finished seventh. 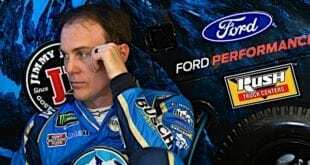 Chad Finley will drive the No. 42 for Chad Finley Racing, Inc. this weekend. 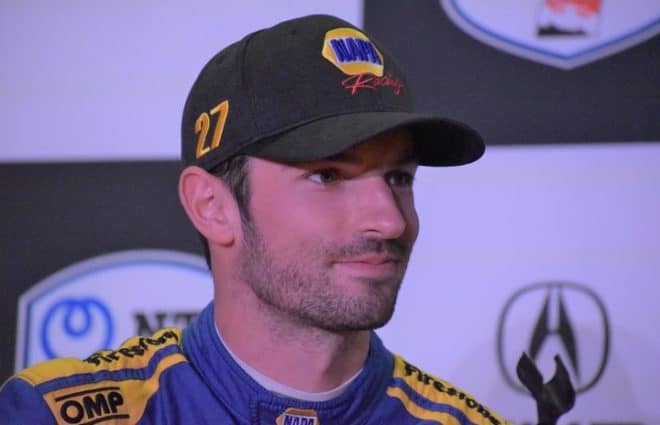 Finley has two career CWTS starts and has finished 21st in both of those starts. 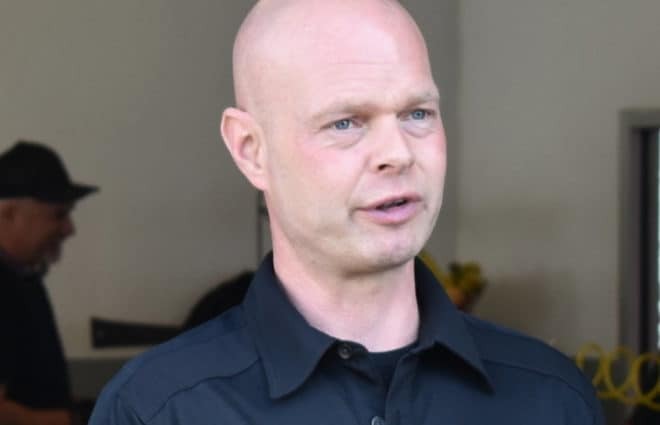 Christian Eckes returns to the No. 46 for Kyle Busch Motorsports for the second consecutive week after scoring an eighth-place finish in his series debut at Iowa. 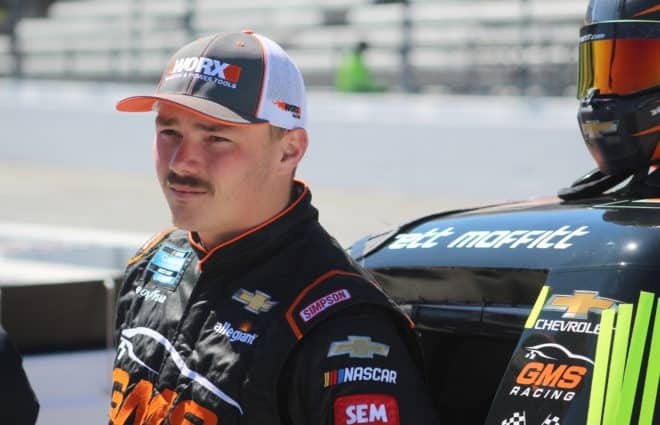 Riley Herbst will make his Camping World Truck Series debut in the No. 51 truck for Kyle Busch Motorsports. 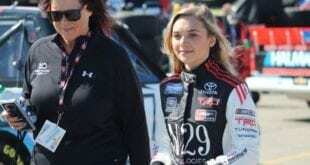 Herbst has competed in the ARCA Racing Series full-time this season and has one career win, which came at Pocono Raceway in 2017. 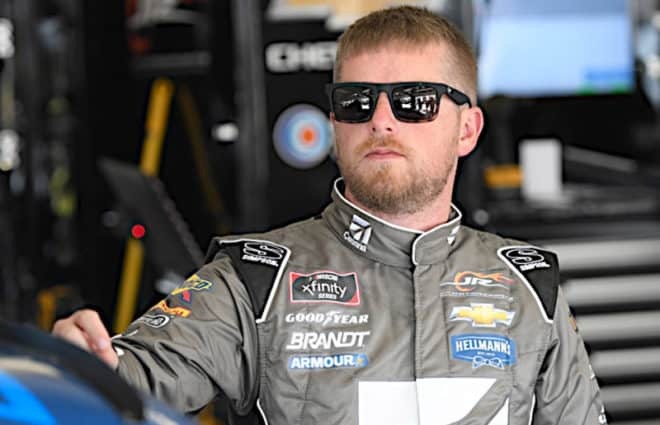 He also made his XFINITY Series debut last weekend at Iowa for Joe Gibbs Racing and scored a sixth-place finish. Bo LeMastus returns to the No. 54 for DGR-Crosley Racing after David Gilliland finished fourth for the team at Iowa. Opening practice for teams happens Friday, June 22, at 3:35 p.m. ET, with no TV coverage. The green flag waves at approximately 8:48 p.m. ET on Saturday, June 23, with coverage on Fox Sports 1.